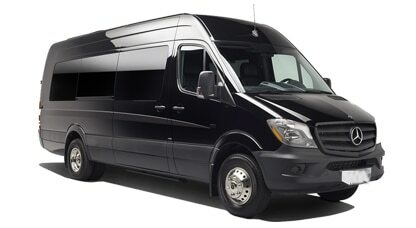 Welcome to Backstage Limo NYC car service, New York’s finest limousine and transportation provider. We offer affordable airport transportation for JFK, LaGuardia car service, premium NYC town car and limo service in Queens, Long Island, Manhattan and entire New York City. Also our company represents the first choice to many of those who are visiting this marvelous city.We are proud of our reputation as the one of the most reliable luxury transportation services on the East Coast. Capacity: 4 Minimum: 5 Hours Book Now! Capacity: 4 Minimum: 4 Hours Book Now! Capacity: 6 Minimum: 3 Hours Book Now! Capacity: 10 Minimum: 4 Hours Book Now! Capacity: 18 Minimum: 4 Hours Book Now! Capacity: 20 Minimum: 4 Hours Book Now! Capacity: 14 Minimum: 4 Hours Book Now! Capacity: 24 Minimum: 4 Hours Book Now! Capacity: 32 Minimum: 4 Hours Book Now! Our NYC car services are available for any location, and our drivers are happy to wait patiently until you’re ready to go, and take you anywhere you’d like to be. Our limo drivers are prompt, friendly, and always maintain a professional attitude. We’re also happy to provide a corporate transportation and offer high-quality Queens limo service and JFK airport car service for all New York businesses. Many of our clients are New York City businesses that are happy to pick up clients and corporate guests at JFK, (LGA) airport. 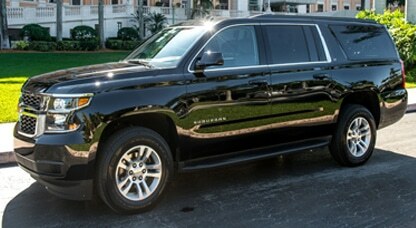 Also we provide black car service to LGA and luxury van transport to any hotels your guests may be staying. We’re a great option for rewarding employees and executives as well, and our town car fleet is available at any time to pick up as many passengers as necessary. 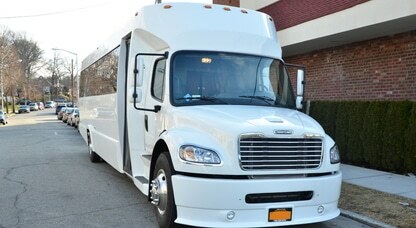 There is simply no better New York car service and Queens limo service than Backstage Limo NYC. We’ve been supporting the New York area, including Manhattan, Brooklyn, Bronx and more, and we want to continue to be your first choice as JFK or LaGuardia limo service and your primary Long Island or Queens limo company. 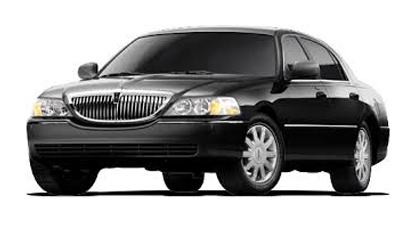 So whether you choose LaGuardia black car service to , book a limo from JFK to Manhattan and other parts of NYC. 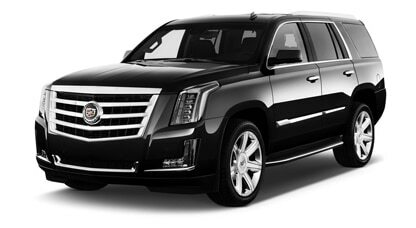 Backstage’s NYC limo service provides dependable black car service to JFK , EWR and LGA gives you a sense of security and reliability regardless whether you have early flight it is late. 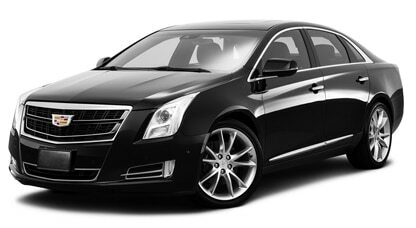 Our black car service to LaGuardia, JFK or EWR includes meet and great, unformed drivers and affordable rates. 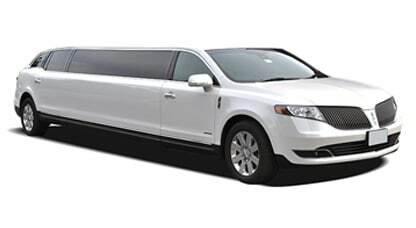 For all our clients we offer a selection of most exclusive vehicles, starting from latest Lincoln sedans and SUVs to stretch limos and luxury vans. Using our LaGuardia black car service is perfect for both corporate and personal needs and that is why we offer rates designated by your demands. With our NYC black car service to Manhattan and other parts of NYC you can be sure that you will arrive on-time and in style wherever you go. 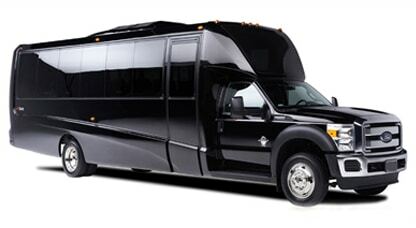 With covering entire New York state our company is particularly proud on our limo service where our headquarters reside. Being located n this part of town we established great relationships with numerous clients whether as individuals or as a part of transportation agreements with corporations. 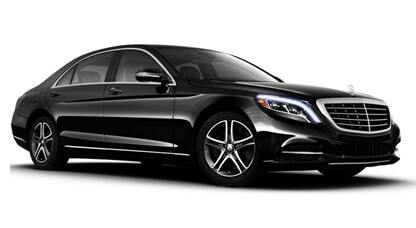 Our NYC black car service in Queens provides all transportation services,. Starting from regular airport transportation to corporate travel and wedding limo service in Queens, prom nights, parties and other special occasions. Our New York limousine service is equipped with latest limo models for every occasion our clients need with rates adapted for anyone’s demands. This why you can book a sedan for all major airport like LGA, JFK or EWR or reserve a limousine of any color or design for your celebration at very affordable prices. Backstage’s NYC limo service covers all aspects of luxury NYC car service and transportation company can provide car service from JFK to Manhattan and other transfer options. We offer our clients from Manhattan a complete set of ground transportation services, from standard NYC town car to most exclusive limo models. Our experienced chauffeurs who know every part of the town and with years of driving most recognizable businessmen and well known public figures handle Manhattan limo service with complete dedication and professional approach. 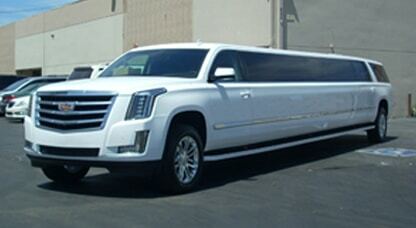 Knowing the needs of clientele from Manhattan we have limo rates designed for this are of New York. 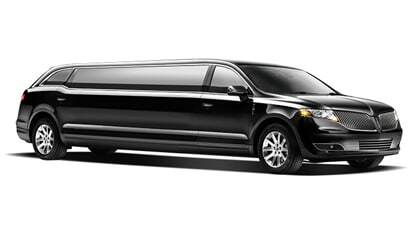 Our JFK limousine service to from Manhattan and limo service in general are one of the most recognizable in NYC. 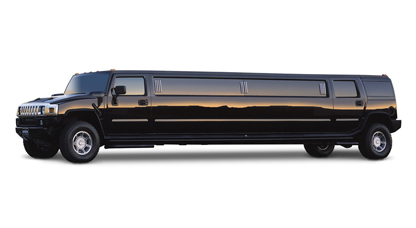 Contact us today at 516-447-7222 to find out more about our Queens limo services in NYC. You’ll find that we’re one of the most affordable and friendly limo companies out there, and we want to show you why so many others have started using our NYC black car service for all of their personal and corporate needs. Call us today. Backstage Limo also operates outside of NYC and in case you are visiting Florida be free to visit our Orlando airport limo and local limousine service to downtown, Disney World Port Canaveral and much more.